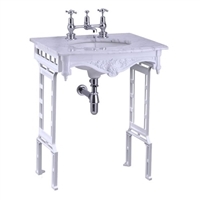 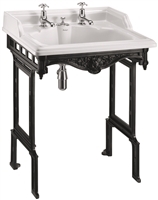 The Burlington Carrera Marble Top and Basin with Black Aluminium Washstand with Shelf has a traditional appearance, lovingly crafted and hand finished with exceptional care using the finest materials and manufacturing processes. 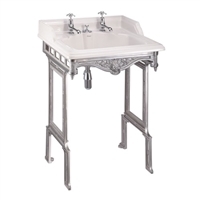 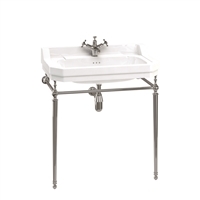 The Burlington Edwardian 1200mm Basin with Chrome Basin Stand has a traditional appearance, lovingly crafted and hand finished with exceptional care using the finest materials and manufacturing processes. 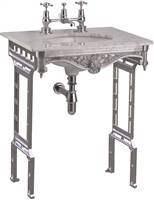 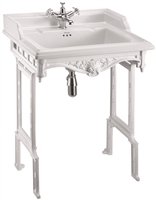 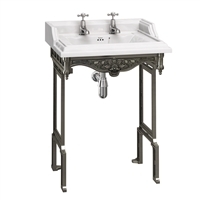 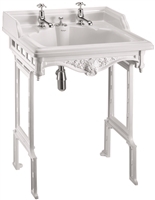 The Burlington Carrera Marble Top and Basin with Black Aluminium Washstand has a traditional appearance, lovingly crafted and hand finished with exceptional care using the finest materials and manufacturing processes. 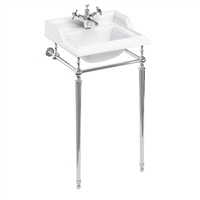 The humble tea cup has been elevated to a new form, in the shape of The Remarkable Toilet Company Tea Cup, available at £750. 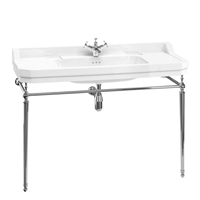 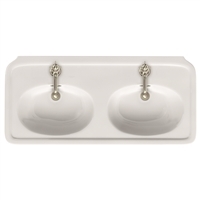 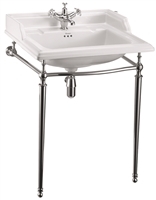 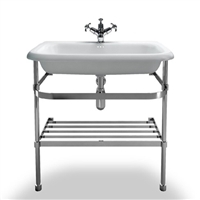 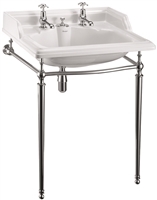 The Burlington Classic 500mm Basin with Chrome Basin Stand has a traditional appearance, lovingly crafted and hand finished with exceptional care using the finest materials and manufacturing processes.